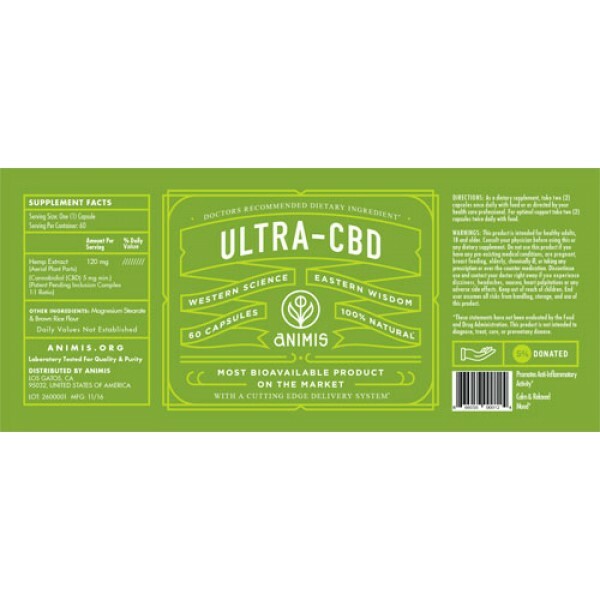 Each order includes 60 capsules, 5mg of Cannabidiol per capsule. Eases pain (both joint and muscle), suppresses muscle spasms and convulsions, slows inflammation, decreases social isolation caused by THC, eases nausea and anxiety and relieves headaches. 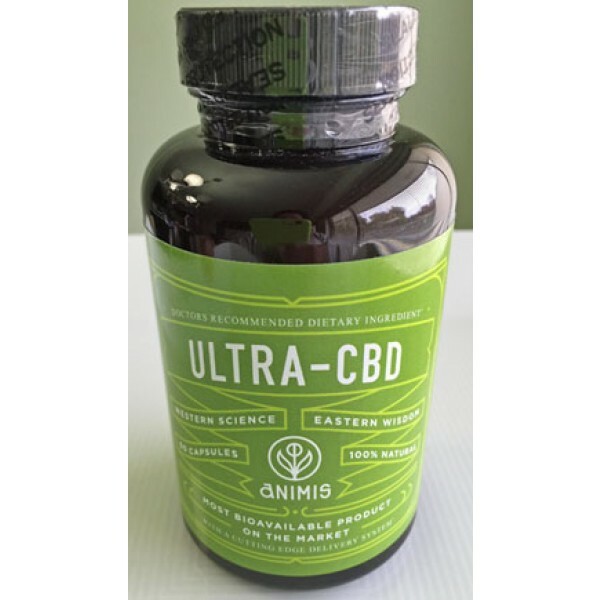 CBD is the abbreviated form for Cannabidiol, the most outstanding, naturally-occurring cannabinoid component found in cannabis. The extract comprises up to 40% of the plant. Cannabidiol is “a cannabinoid devoid of psychoactive effect”, meaning it contains no THC. CBD-enhanced cannabis research started in 2009 and since has been research and is by far the most studied natural cannabinoid after THC. All hemp extracts that contain Cannabidiol are legal in the United States and Canada.